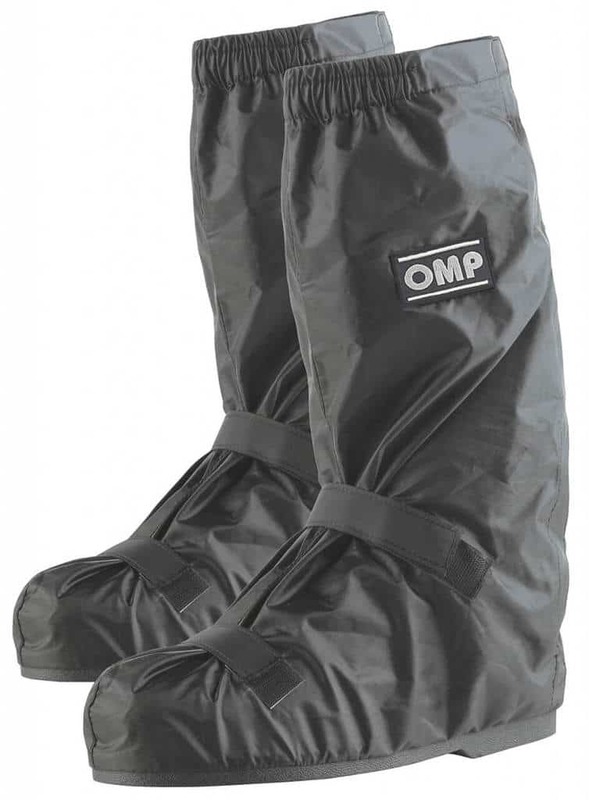 Keep your race boots dry with these waterproof overshoes from OMP. 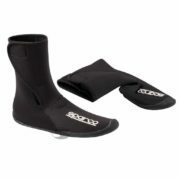 They’re ideal for keeping your race boots clean and dry before you get into the cockpit. 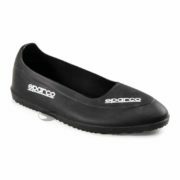 Manufactured from nylon, these overshows feature an elasticated two velcro adjustable straps and come with a soft rubber sole.